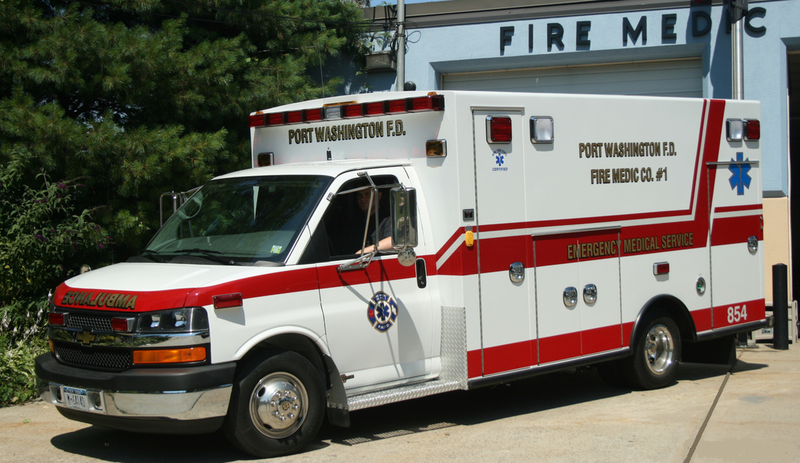 Fire Medic Company #1 provides Emergency Medical Services (EMS) to the Port Washington community. Incorporated in 1979, Fire Medics is the first of its kind in New York State – an EMS company within a Fire Department that does not require its members to fight fires. 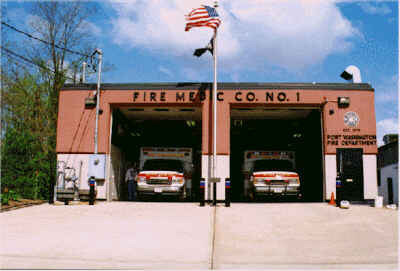 Fire Medic Co. #1 operates out of its own headquarters on Harbor Road, near Mill Pond. This facility provides operational, living, meeting, and overnight accommodations for the members who take duty in scheduled shifts. Fire Medic Co. #1 is staffed by women and men who volunteer from the community to provide the 24-hour 365 day per year coverage needed to handle the more than 2000 calls each year. 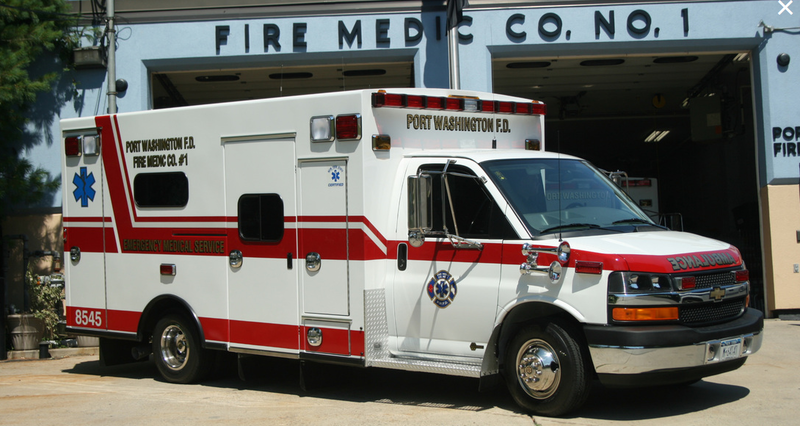 Fire Medic Co. #1 also accepts members who reside outside of Port Washington when such slots are available. Fire Medic Co. #1 operates a state-of-the-art fleet of vehicles that include four Advanced Life Support ambulances, as well as a Primary Response Vehicle that provides quick response by trained Emergency Medical Technicians (EMT) and Paramedics. Although not all Fire Medic Co. #1 members are fire-trained, they work side by side with the other PWFD companies on fires and rescue calls. The Port Washington Fire Department is a New York State Department of Health Certified agency, one of the few Fire Departments in Nassau County that hold this distinction. New York State “Certified” status indicates that the agency adheres to a higher level of standards such as minimum staffing, quality assurance/improvement, and training.